Clifftop Gazebo, originally uploaded by Kelson. 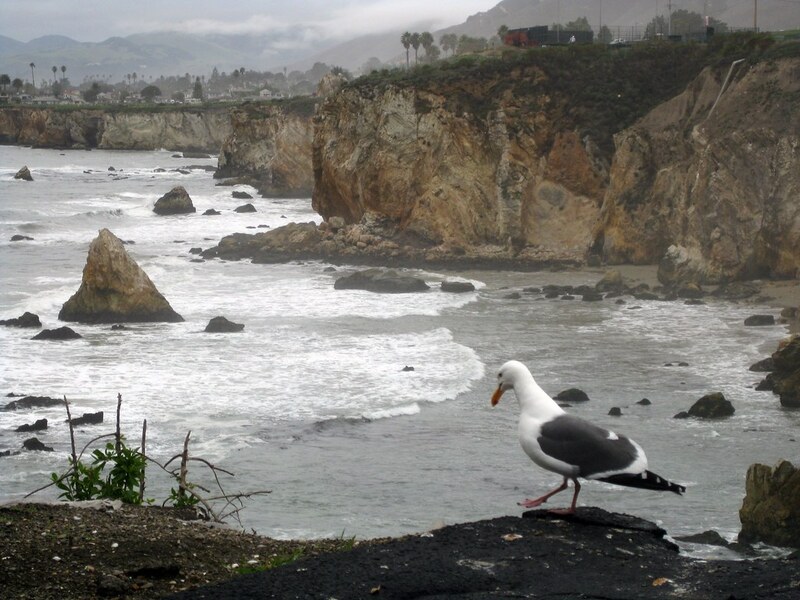 Another view of the cliffs at Pismo Beach last March. Seagull Rocks, originally uploaded by Kelson. Whoops! It seems I forgot to post anything here last week! Sorry about that! 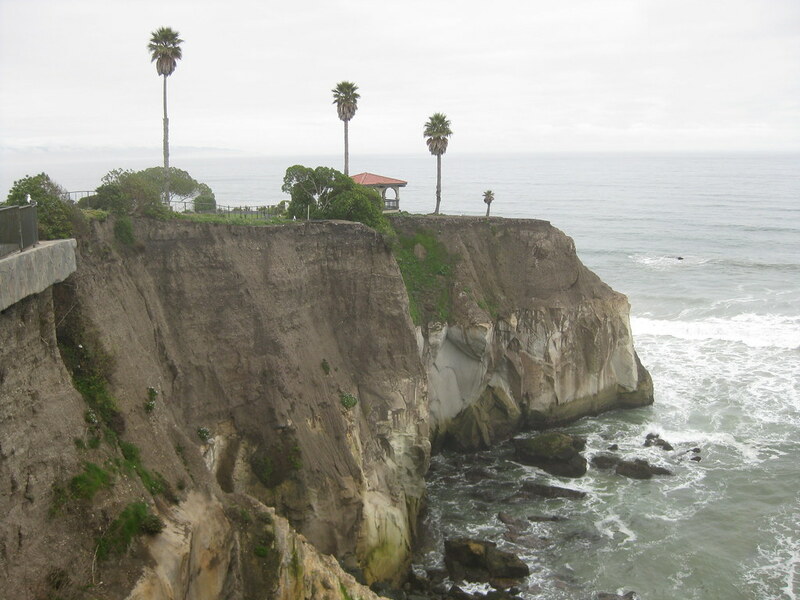 To get things started again, here’s a view of a cliff and cove in Pismo Beach, California, taken last March.